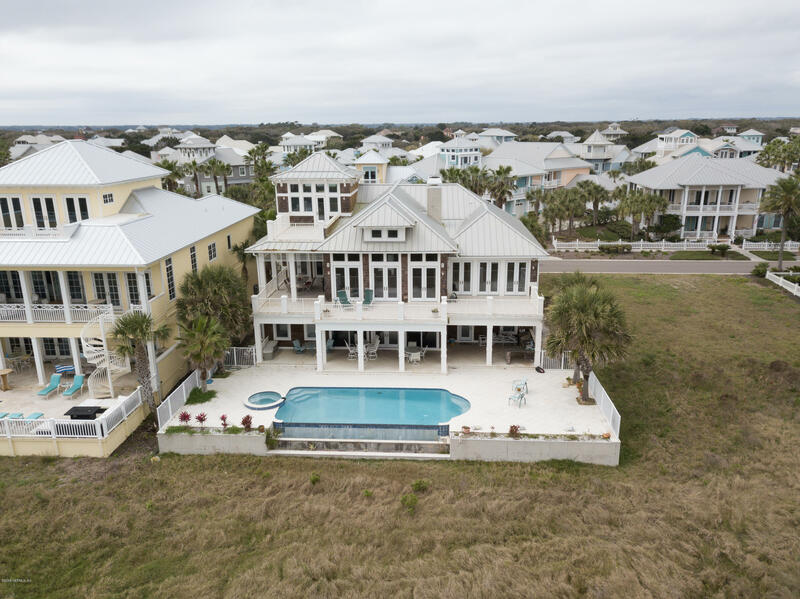 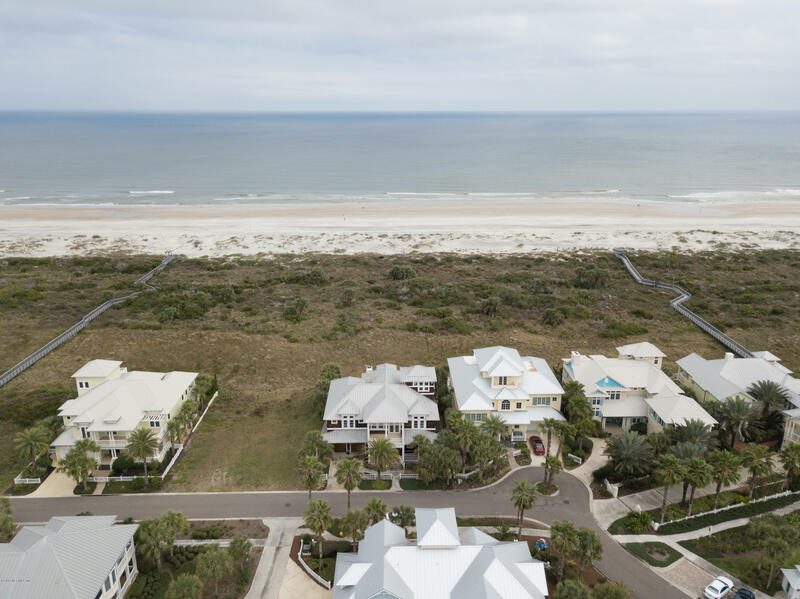 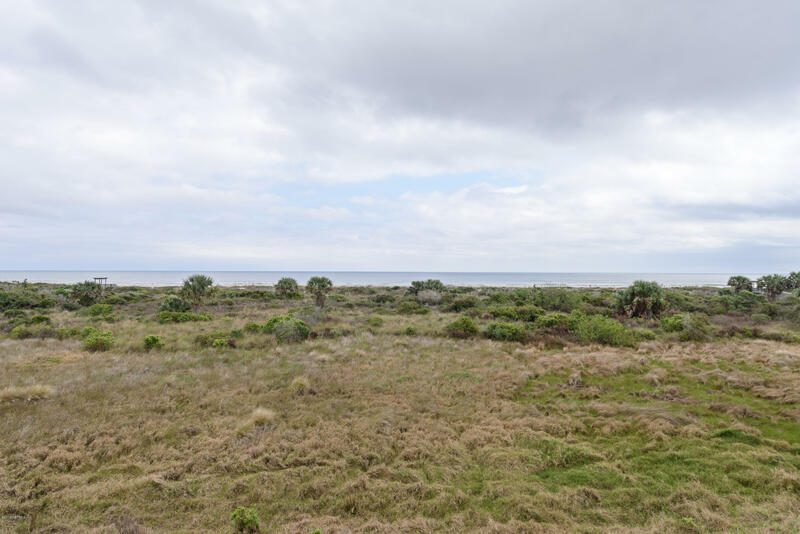 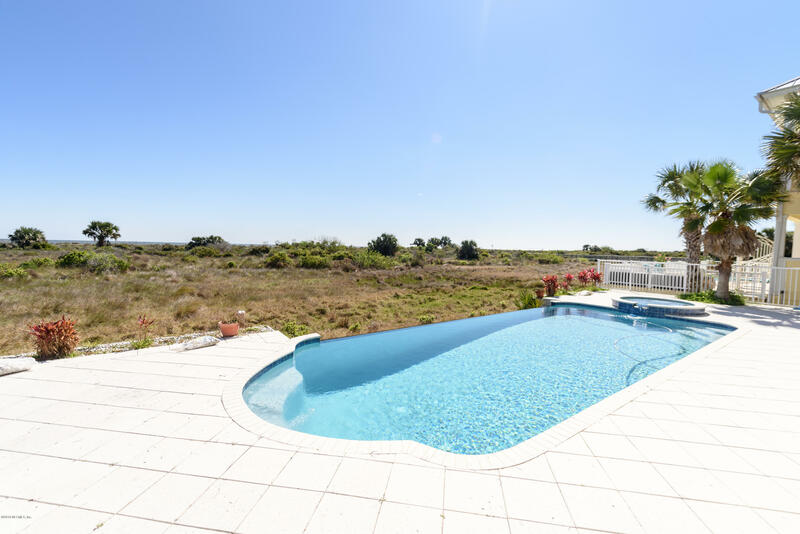 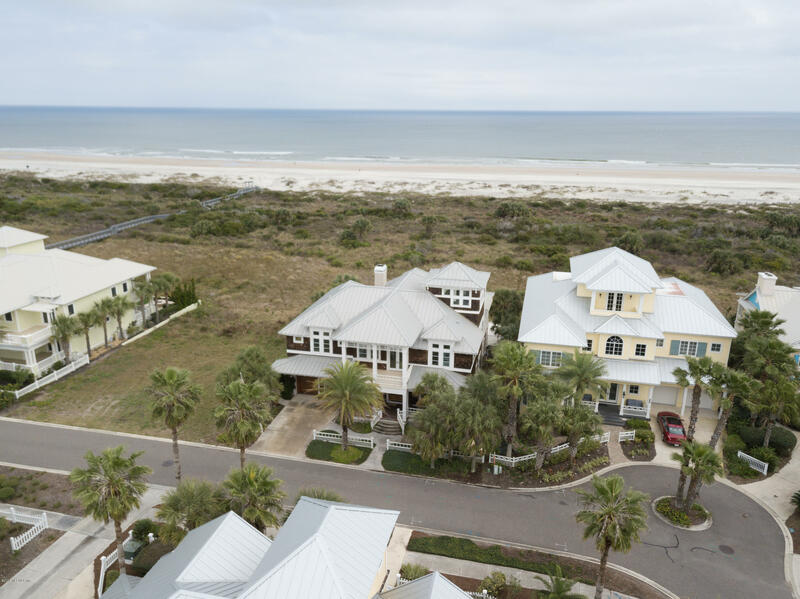 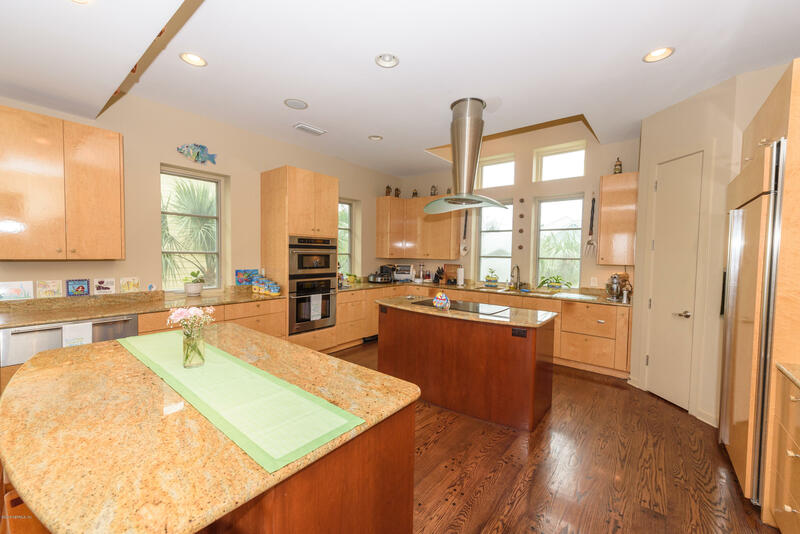 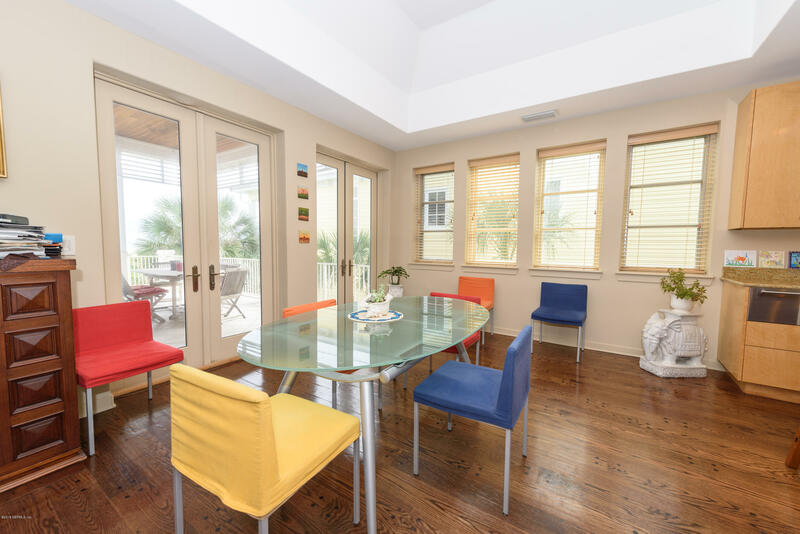 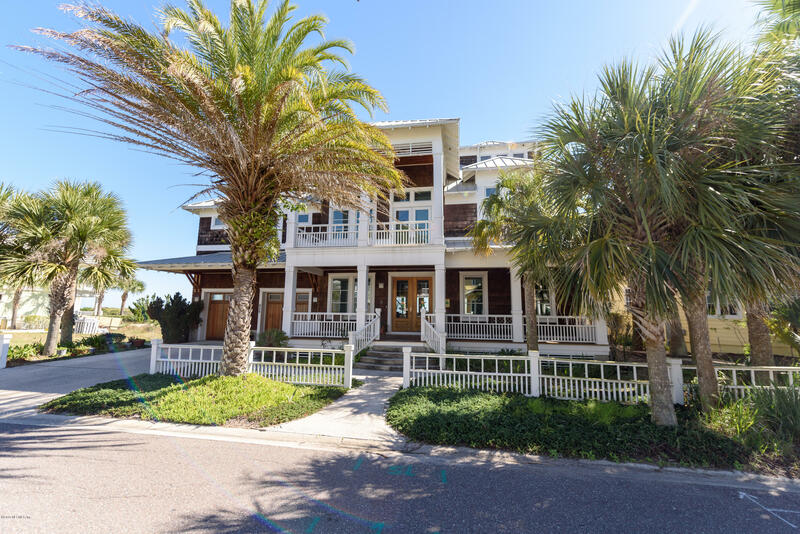 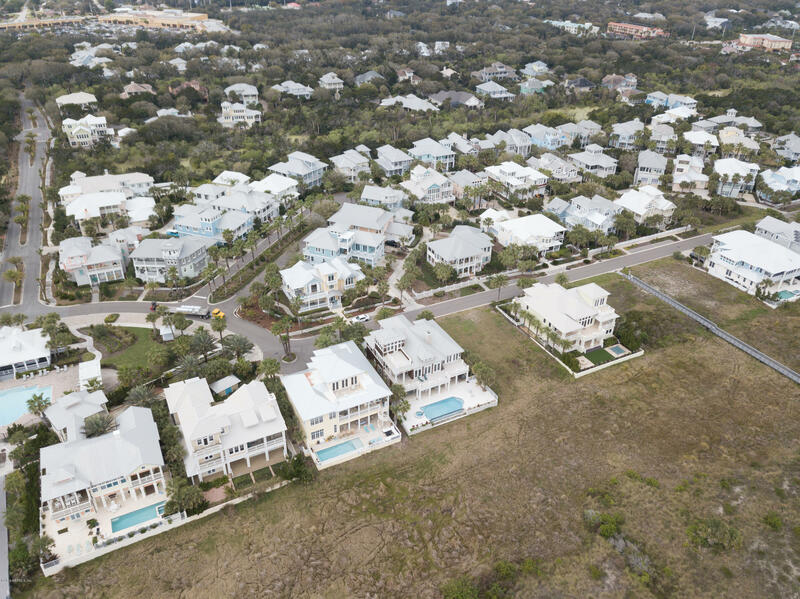 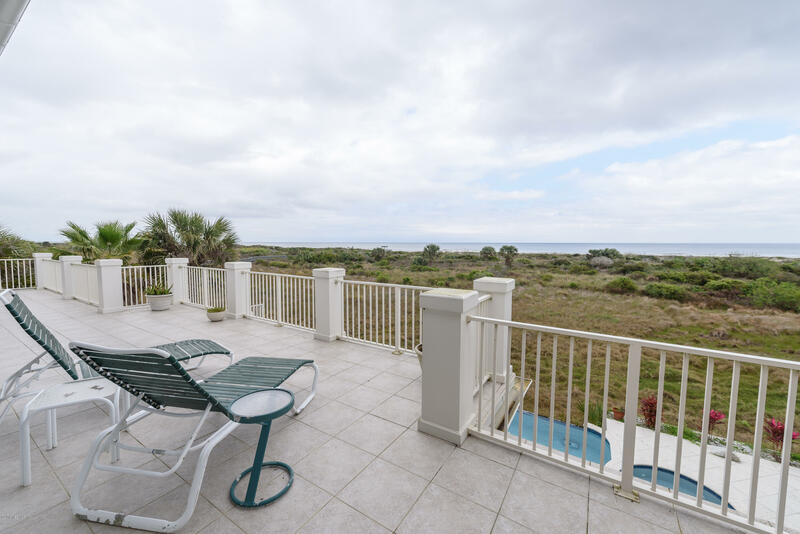 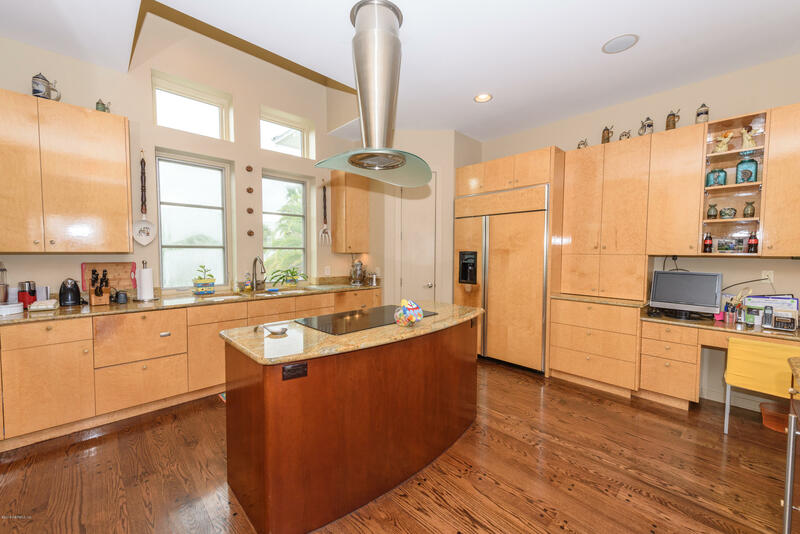 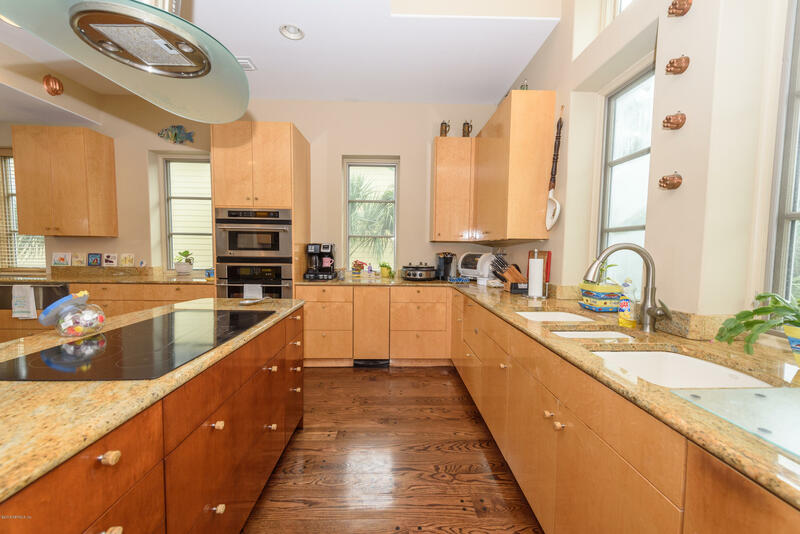 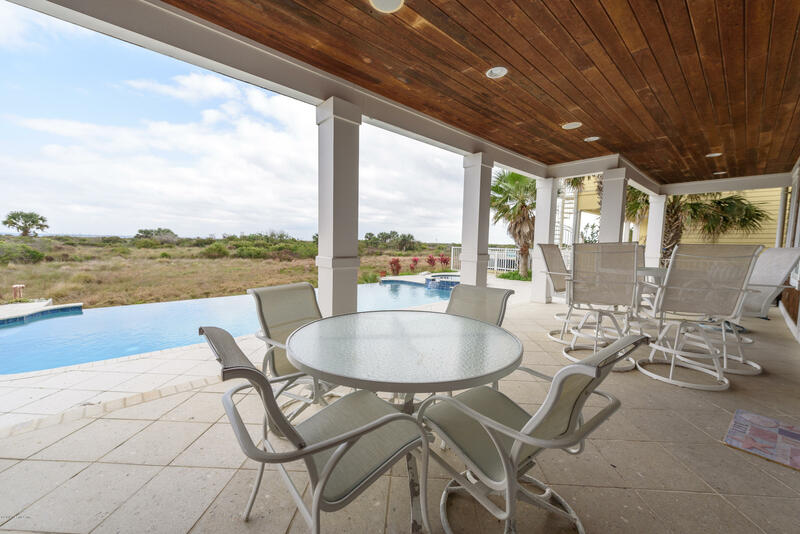 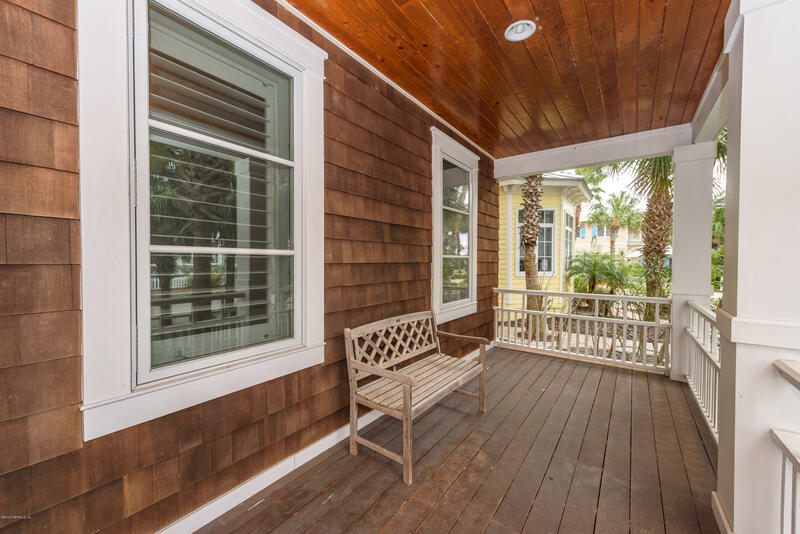 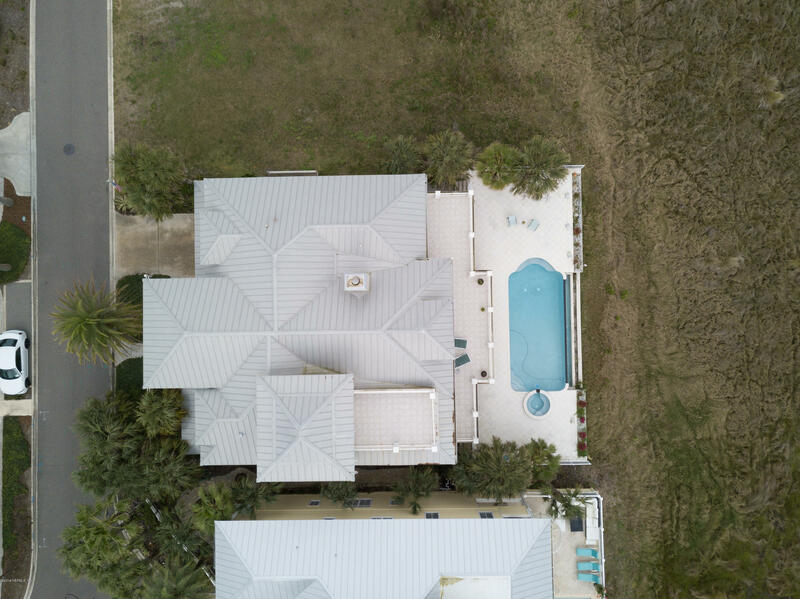 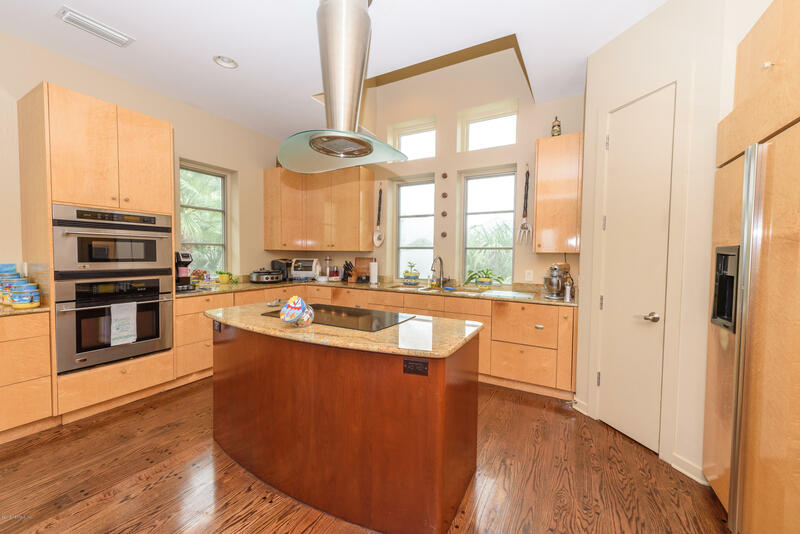 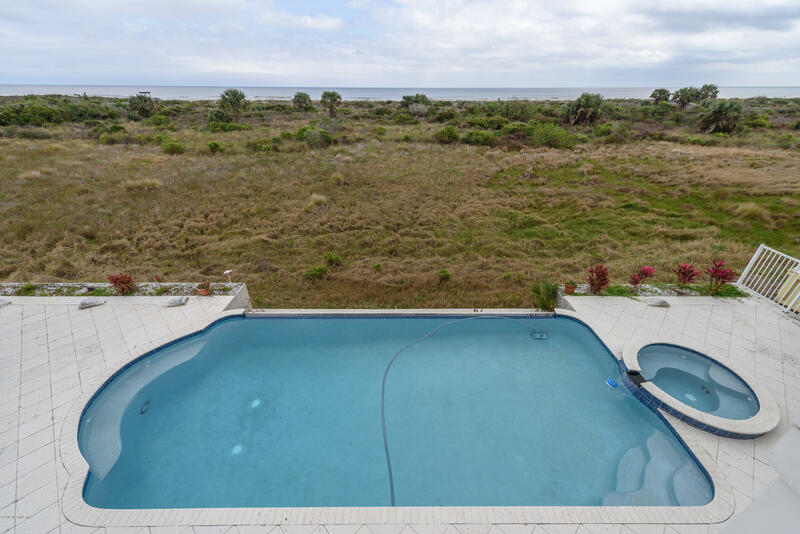 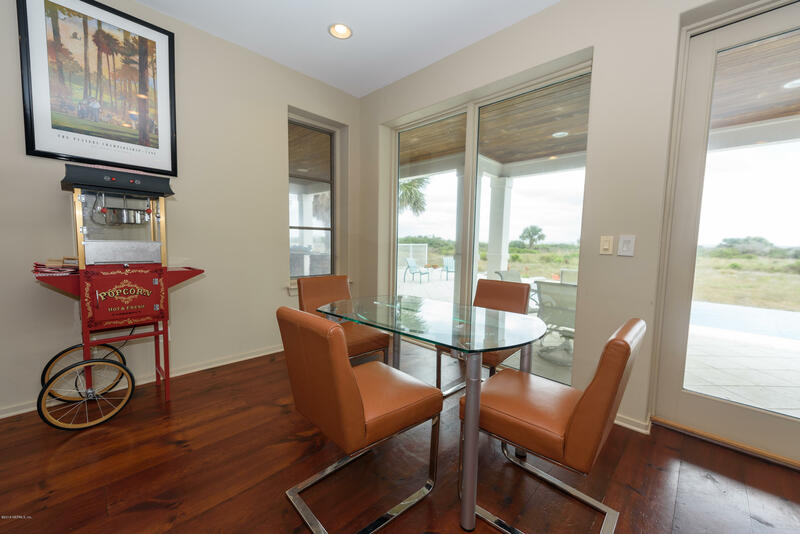 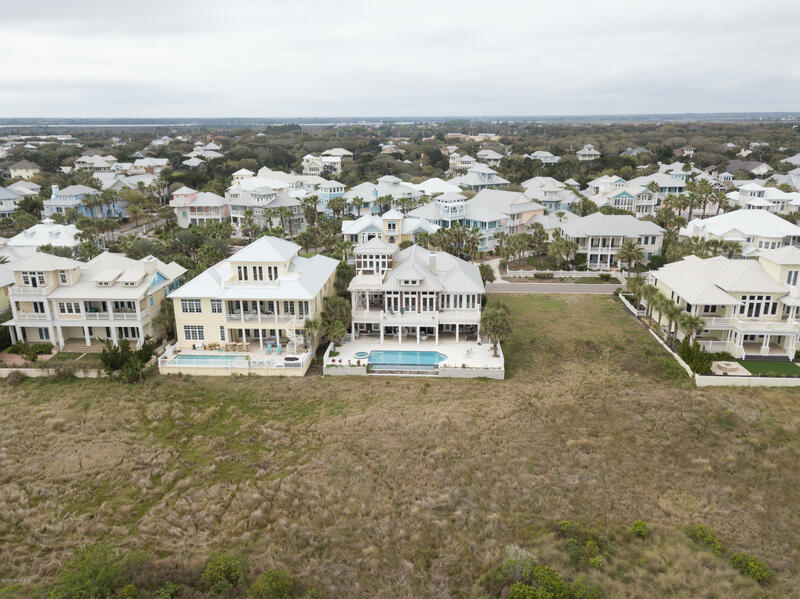 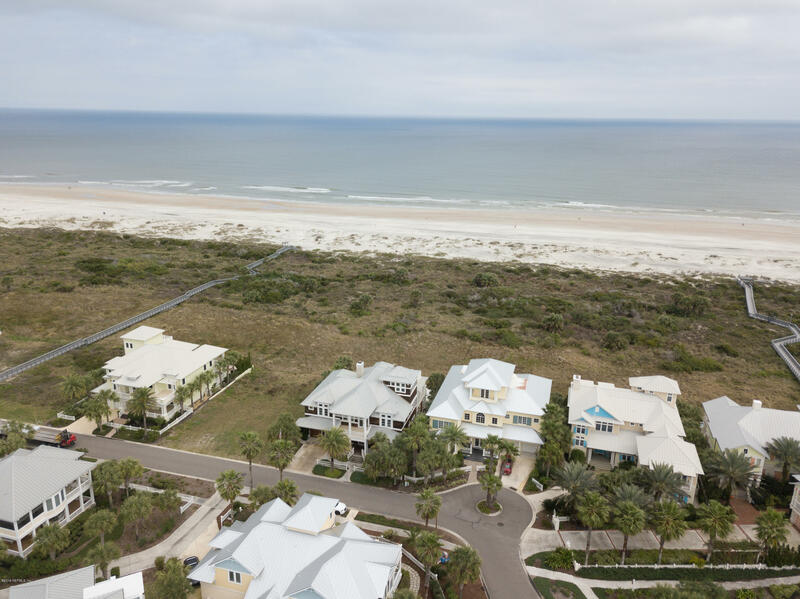 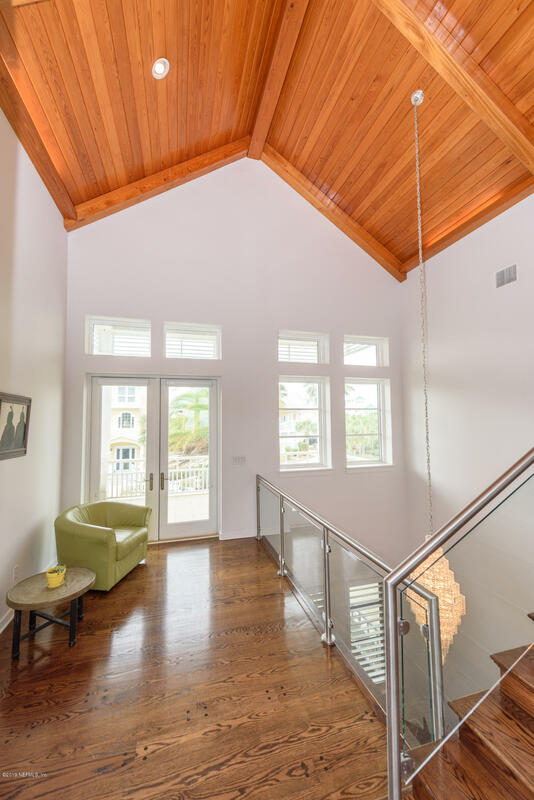 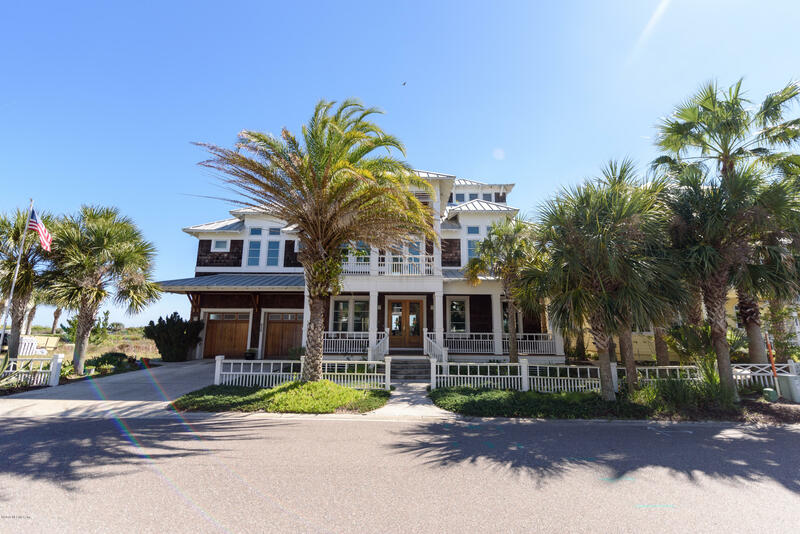 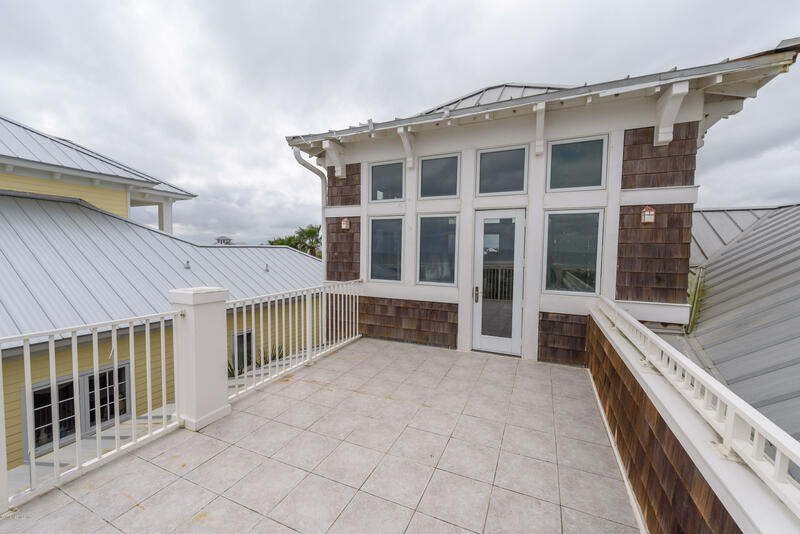 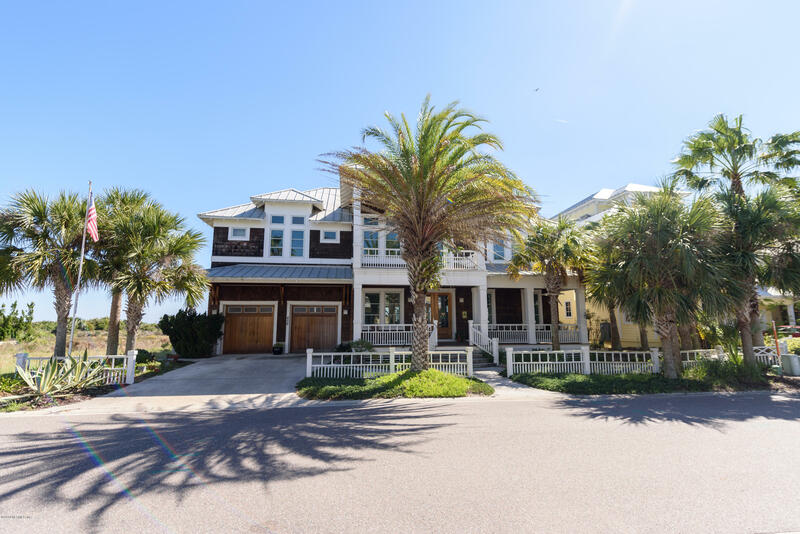 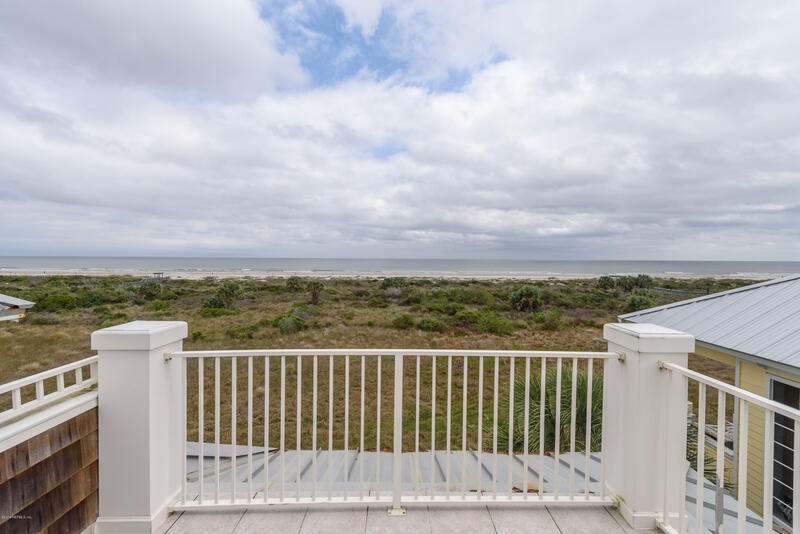 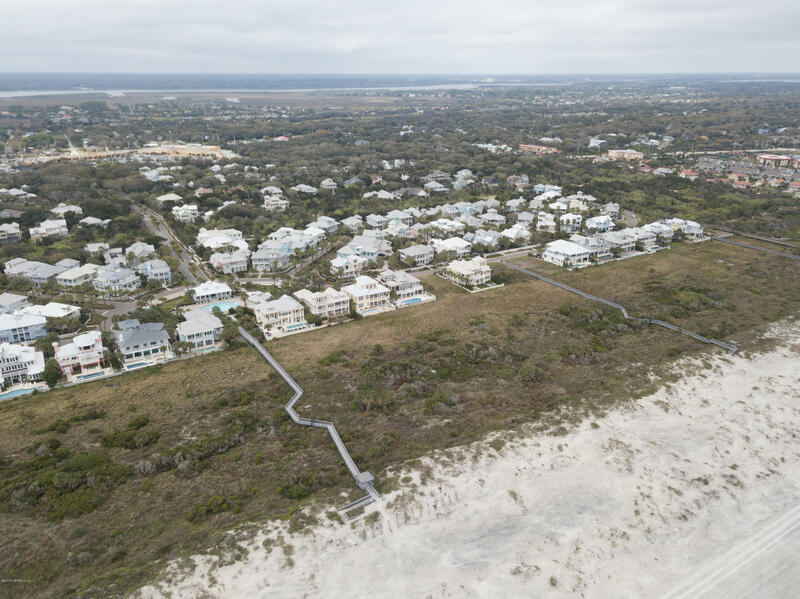 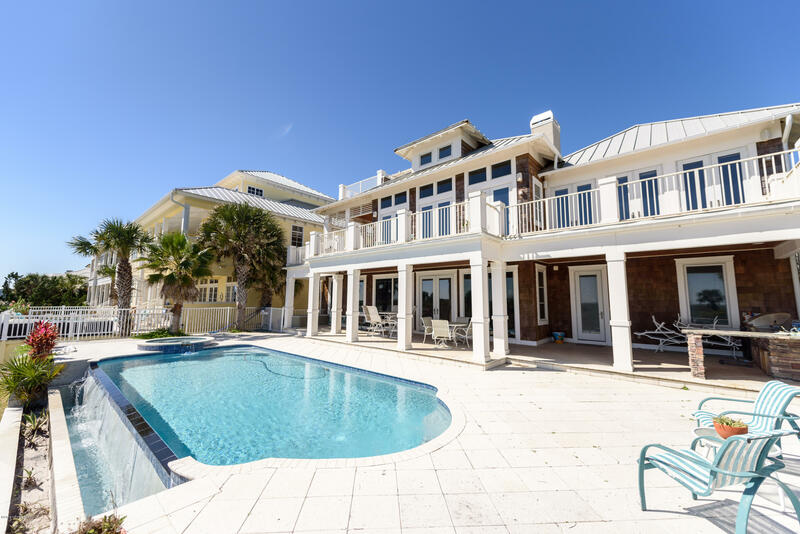 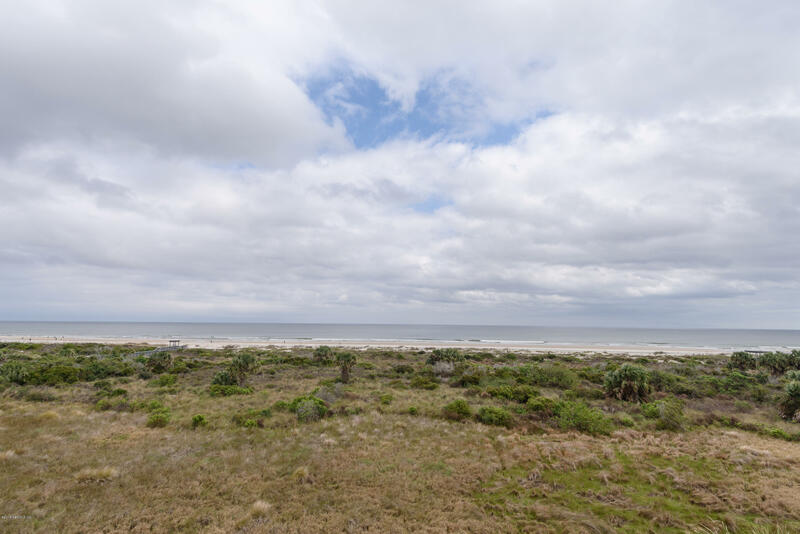 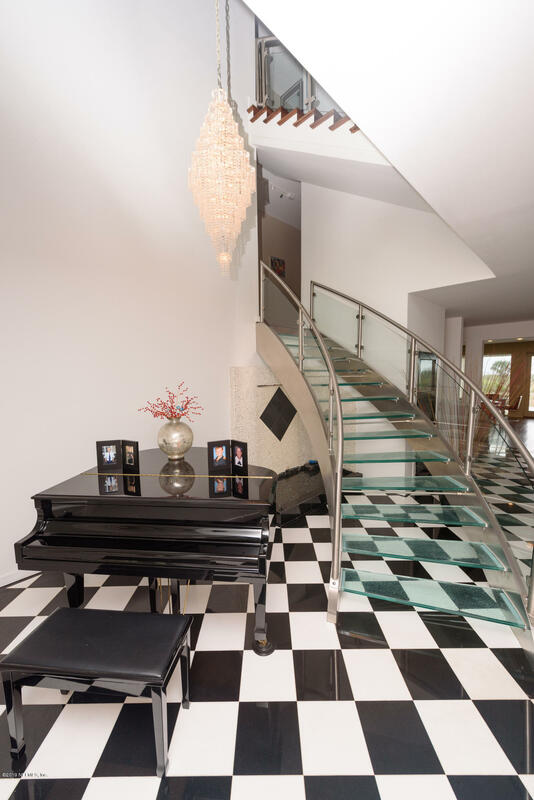 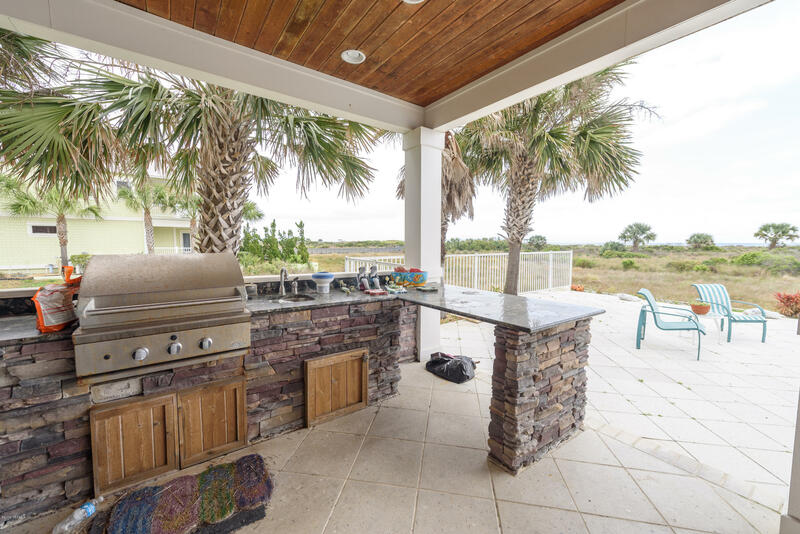 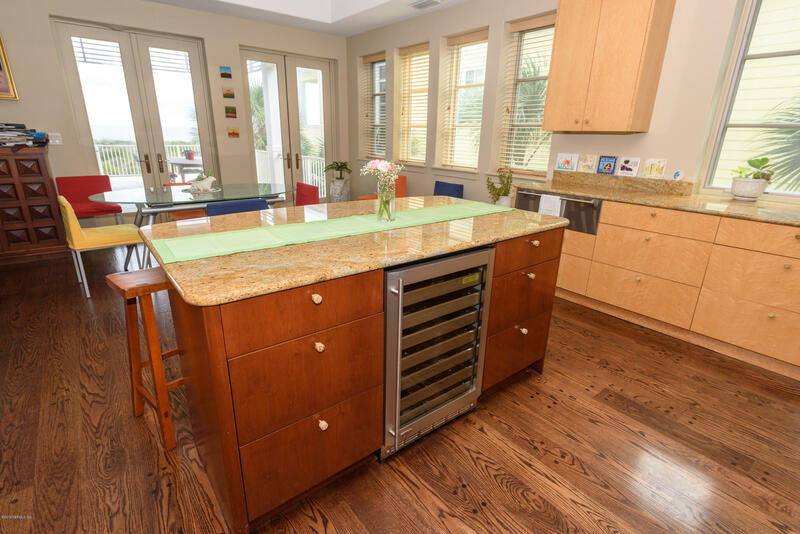 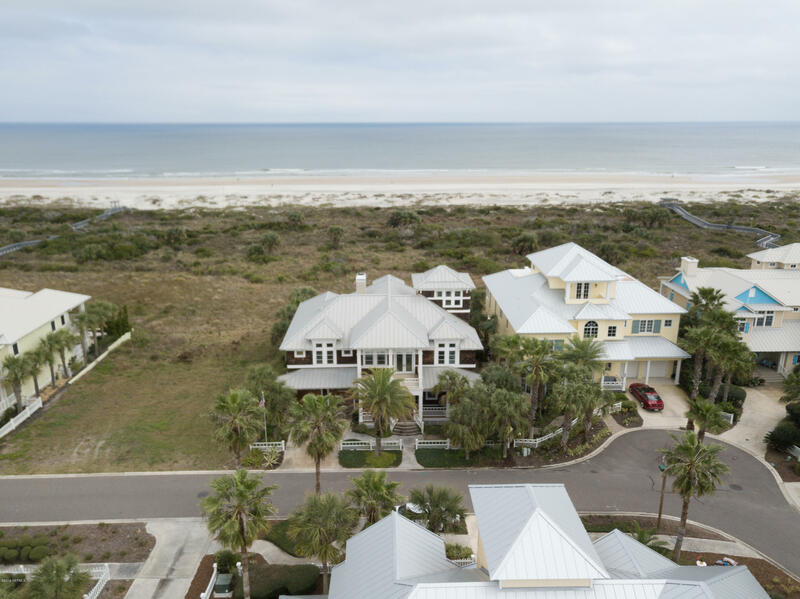 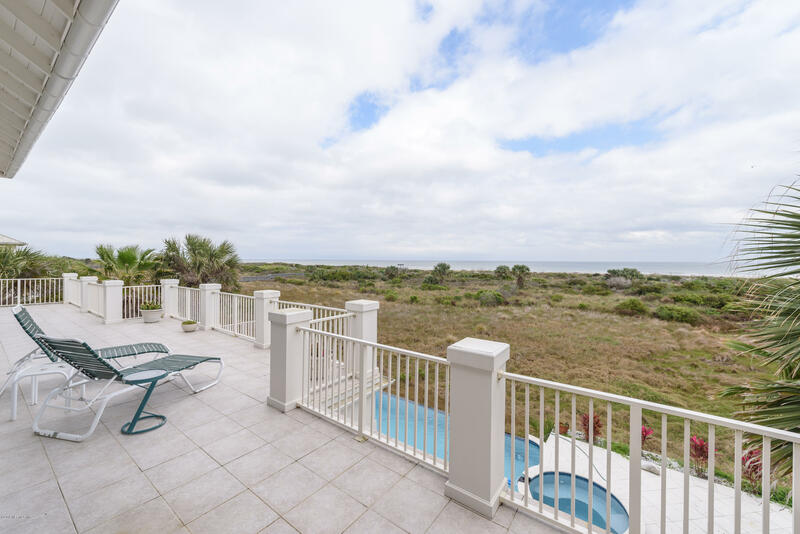 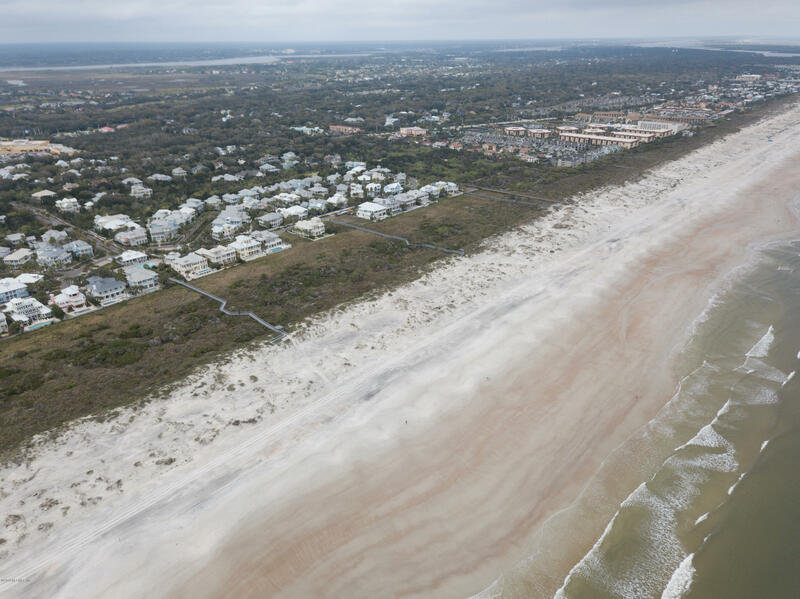 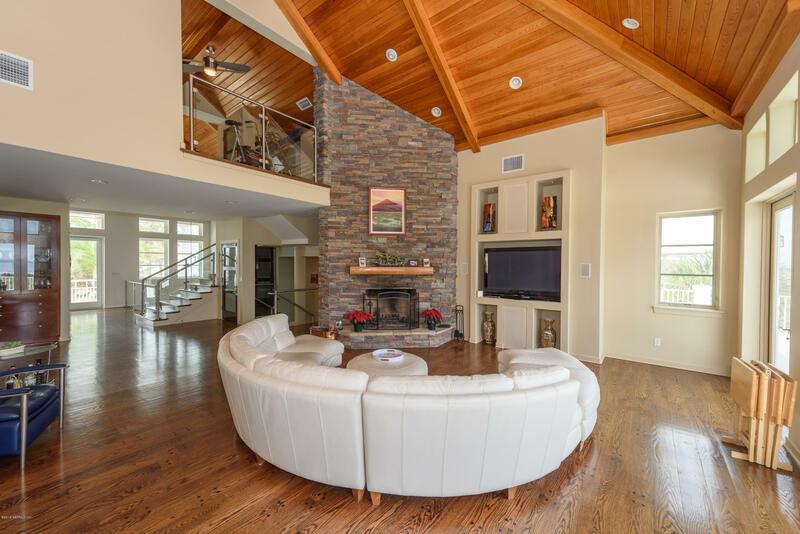 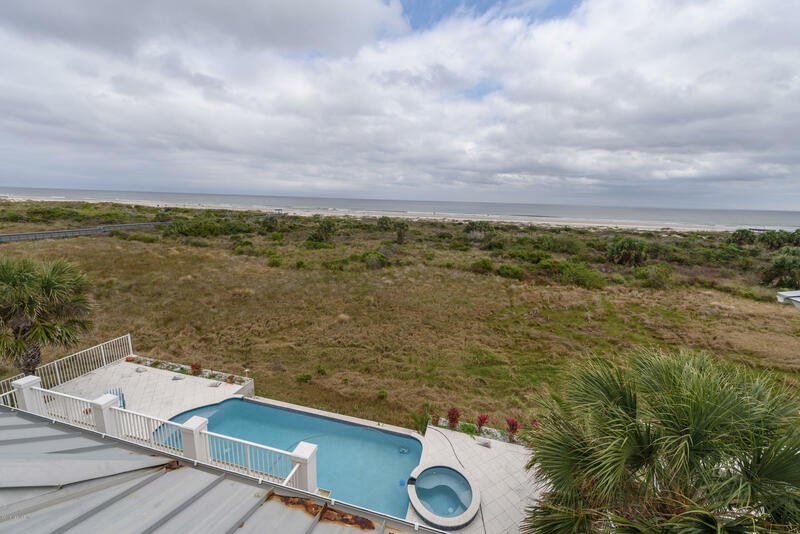 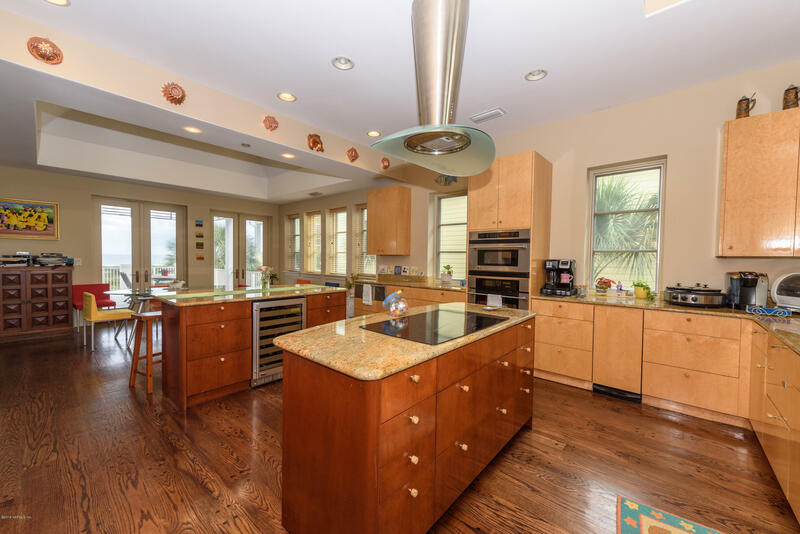 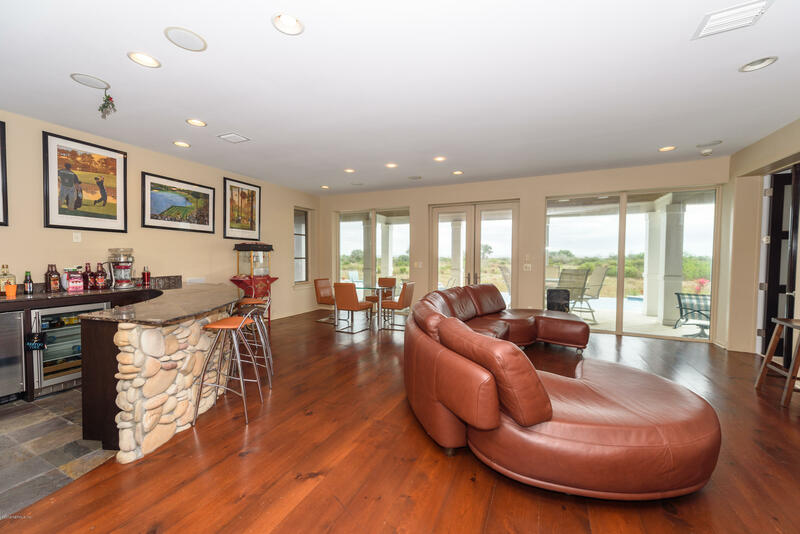 Sensational modern oceanfront home, located in North Florida’s most desirable location of Sea Colony, in the historical area of St. Augustine. 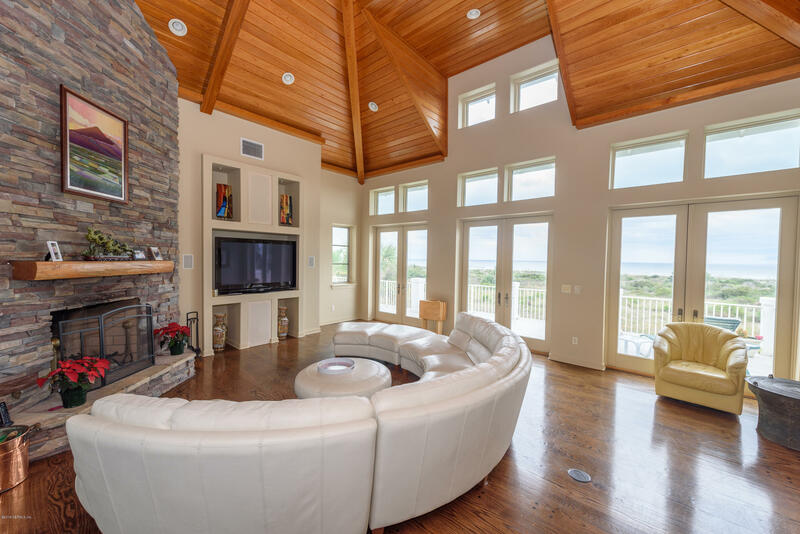 Experience the tranquility of nature, while enjoying the functionality of indoor comfort through a plethora of windows with jaw dropping ocean views. 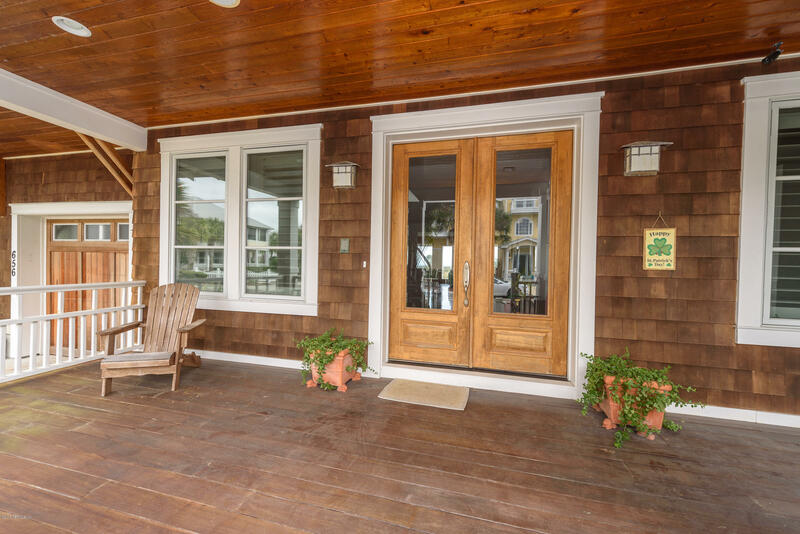 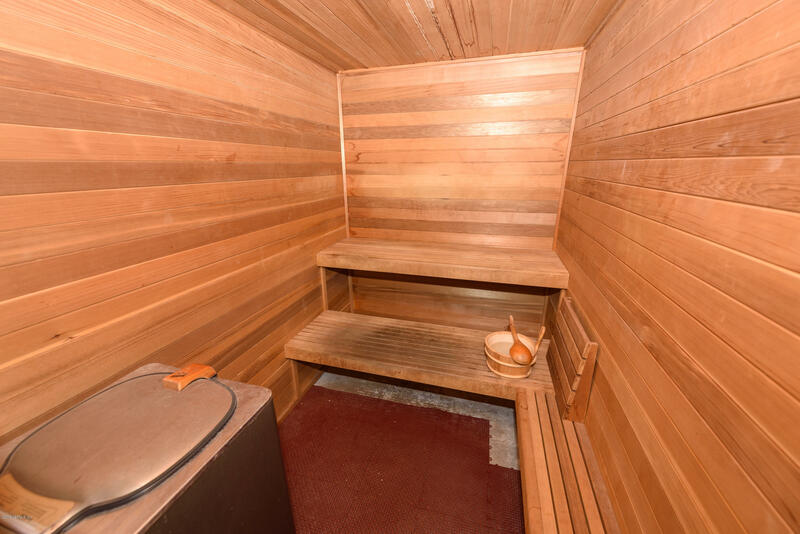 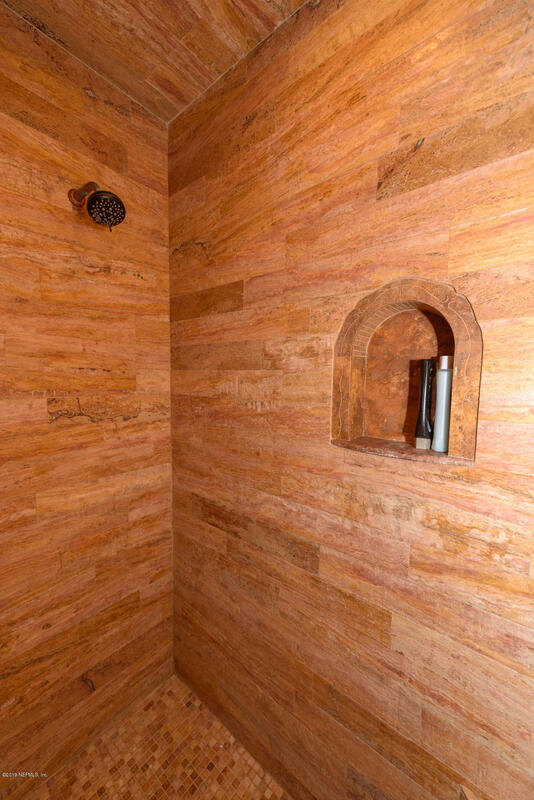 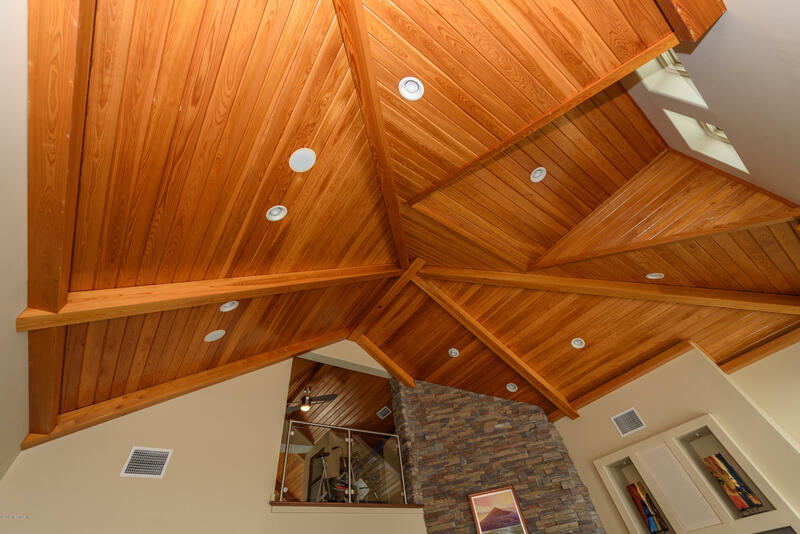 Additional amenities include a heated infinity pool, spa, summer kitchen, and sauna. 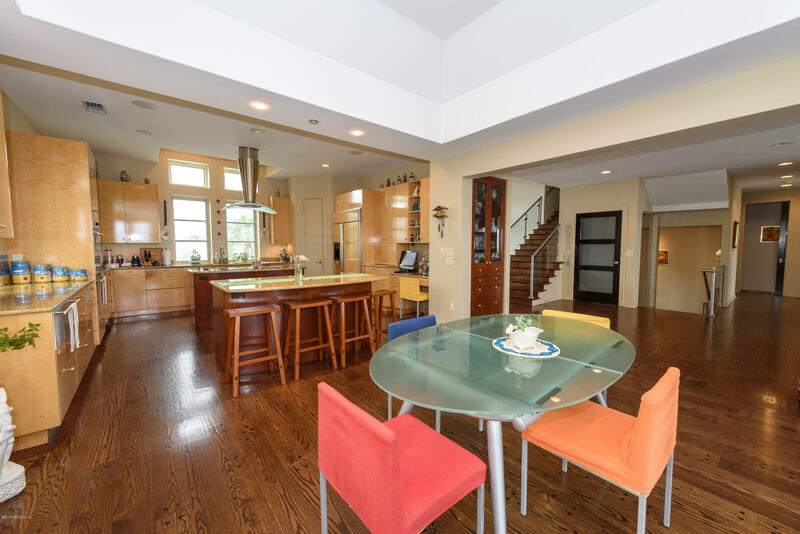 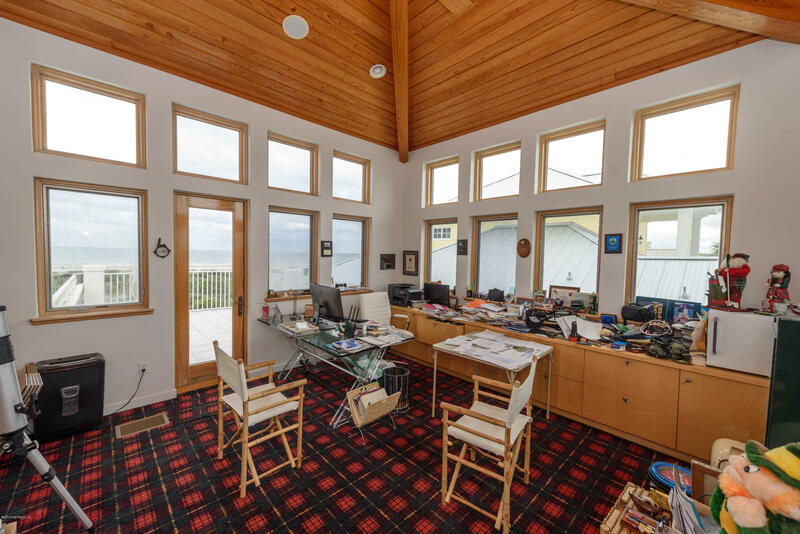 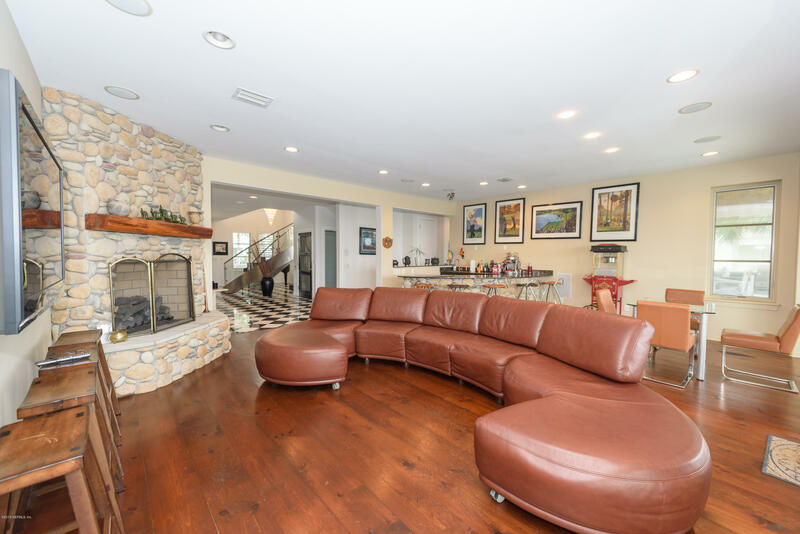 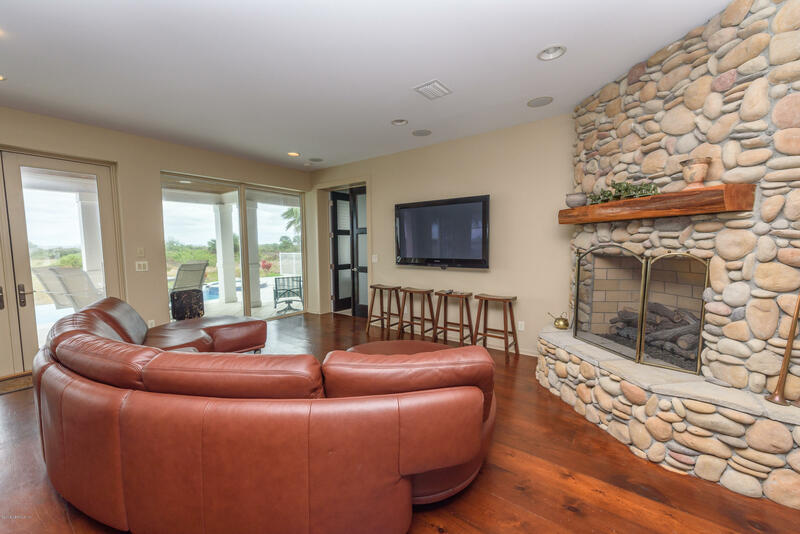 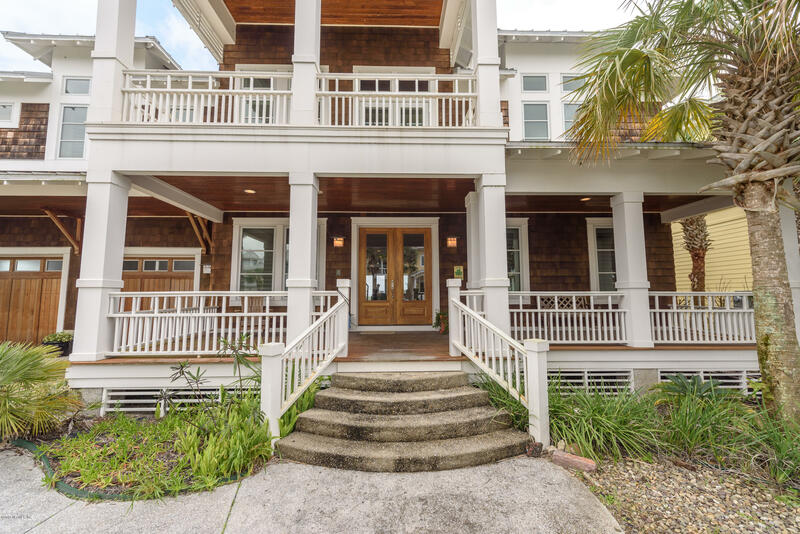 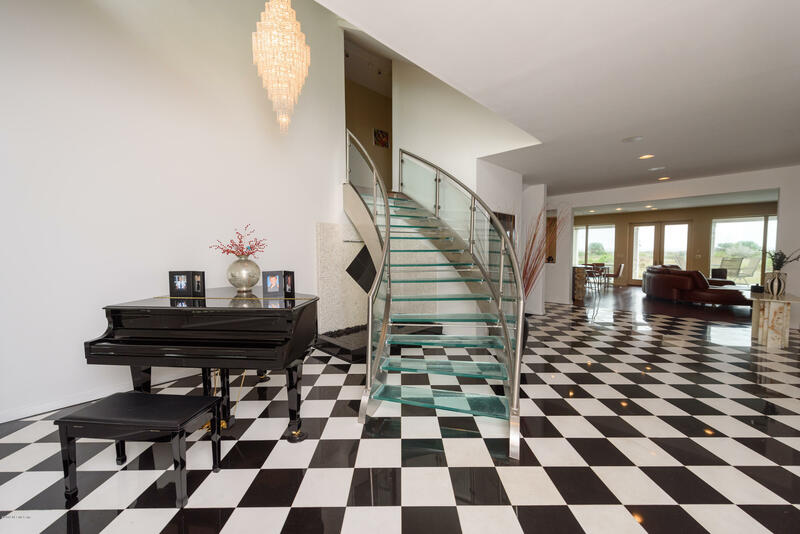 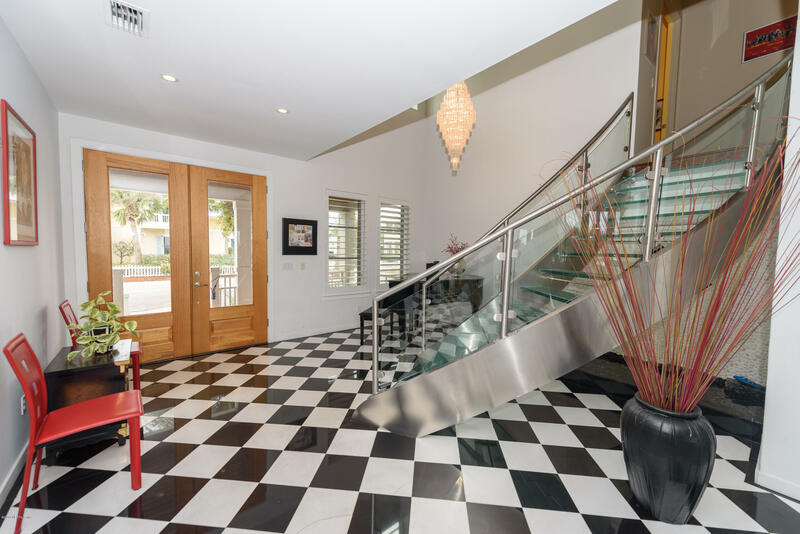 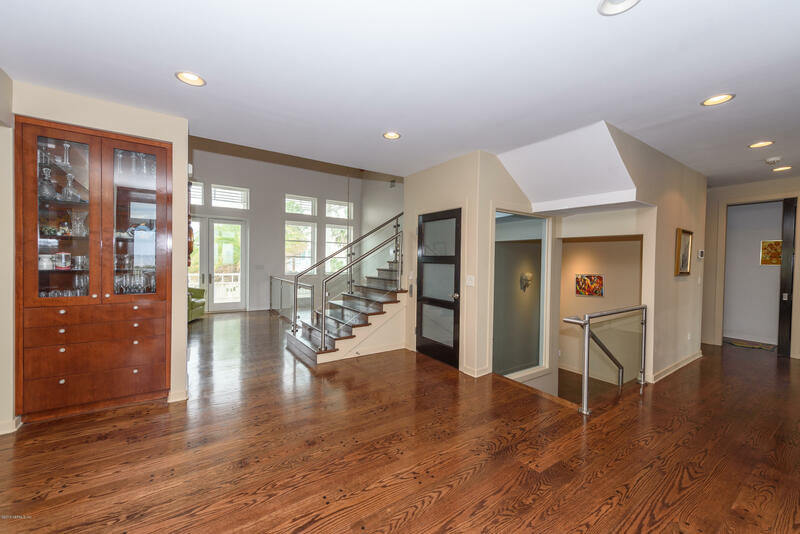 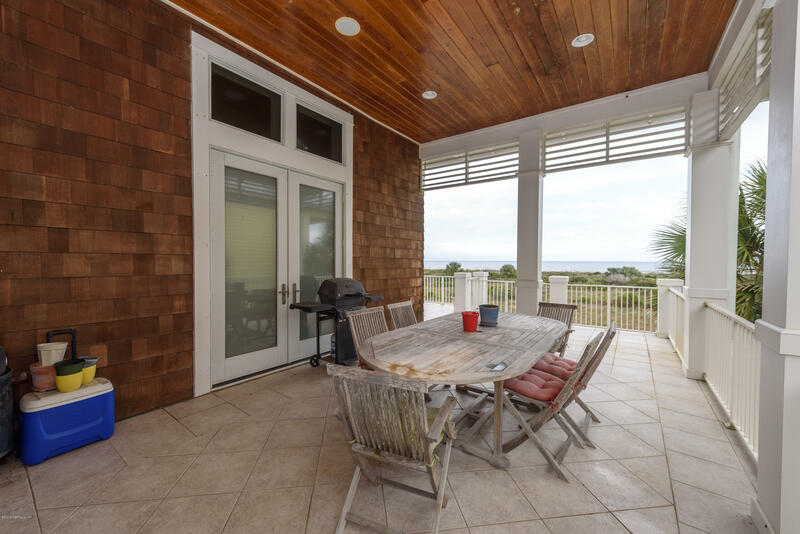 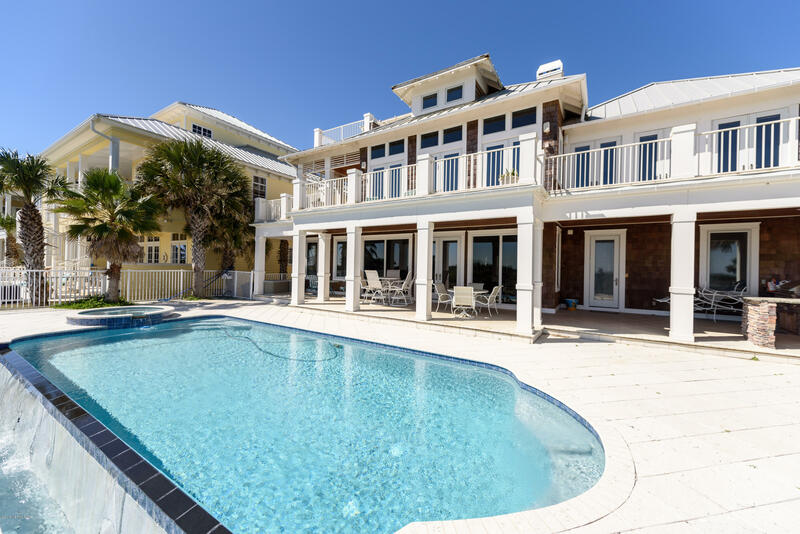 Entertaining space abounds in this 5 bedroom, 4.5 bath, oceanfront home with modern finishes in a luxurious living space. 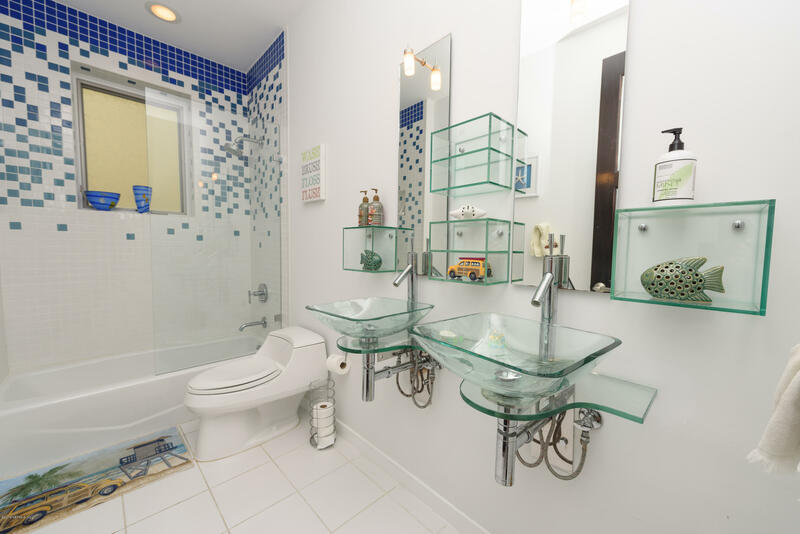 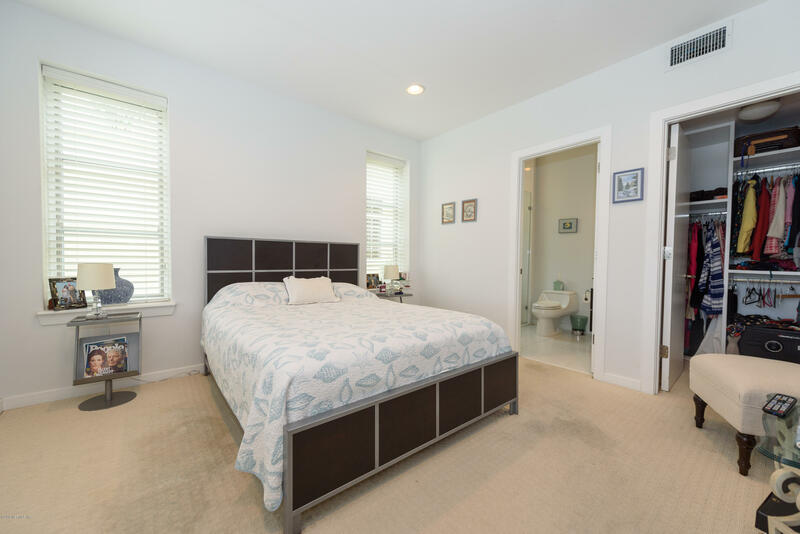 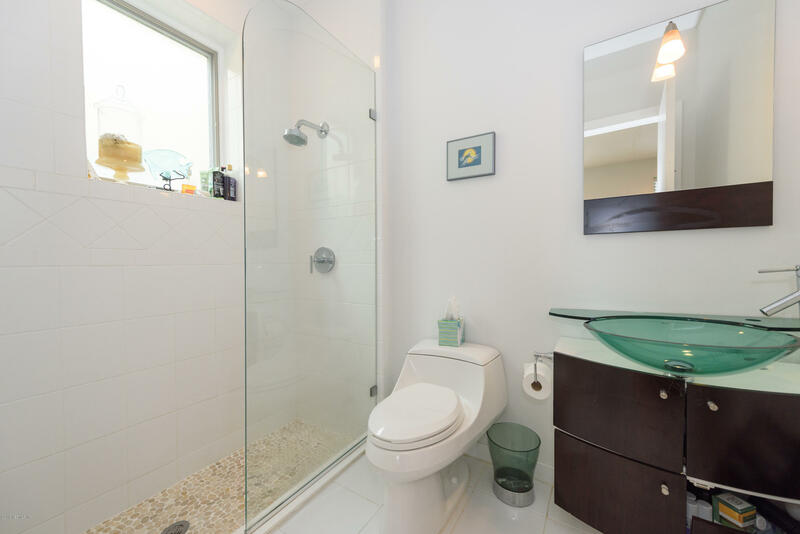 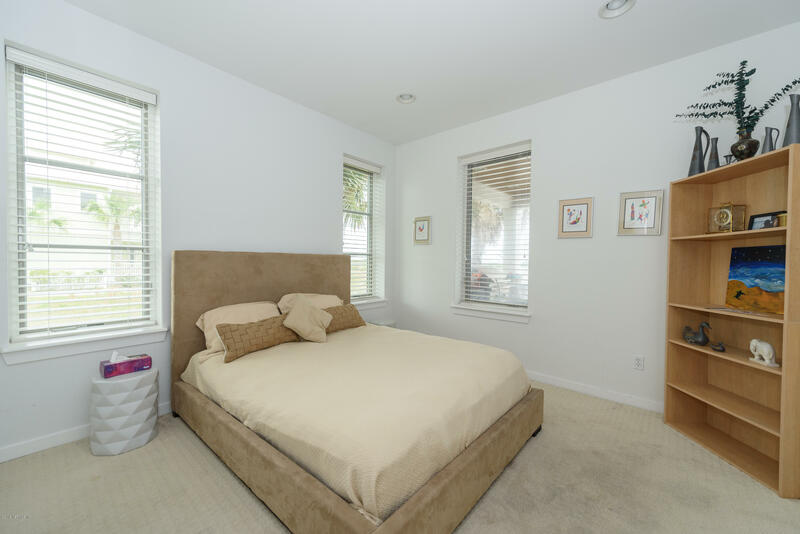 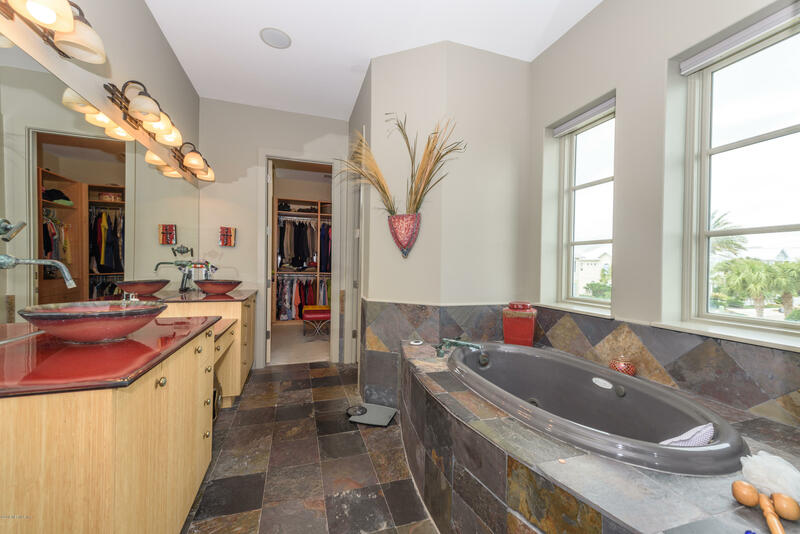 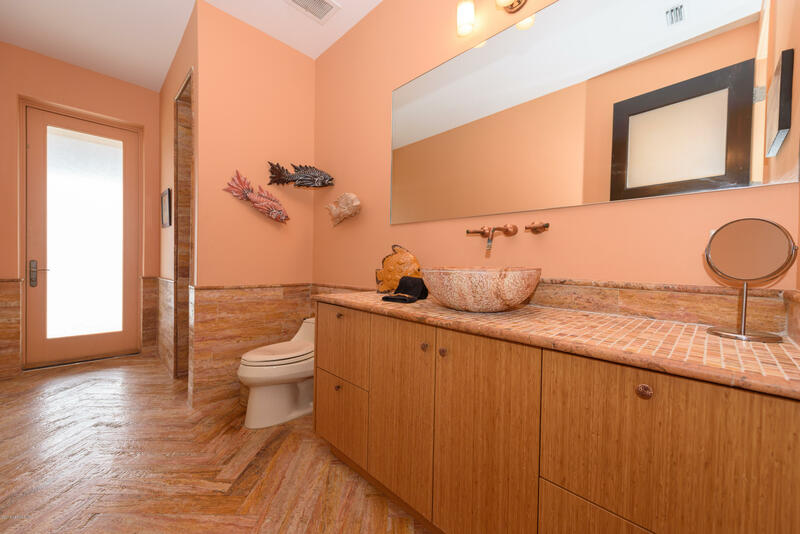 The second floor master suite incorporates a wall of glass French doors and the master bath contains art glass vanities with bronze sink faucets, a stone Jacuzzi, walk-in glass shower, and custom made closet. 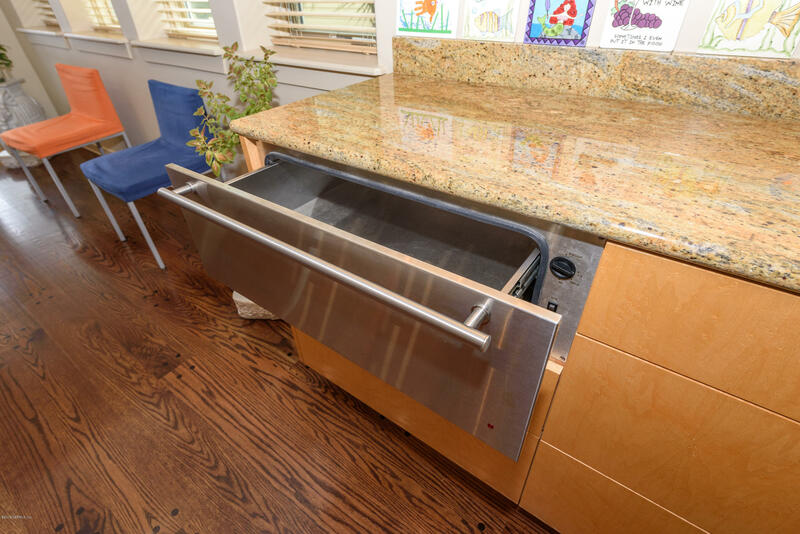 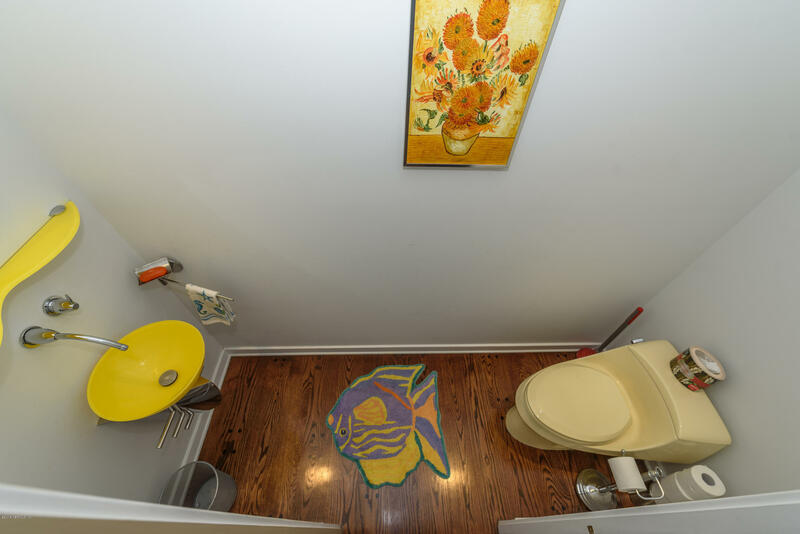 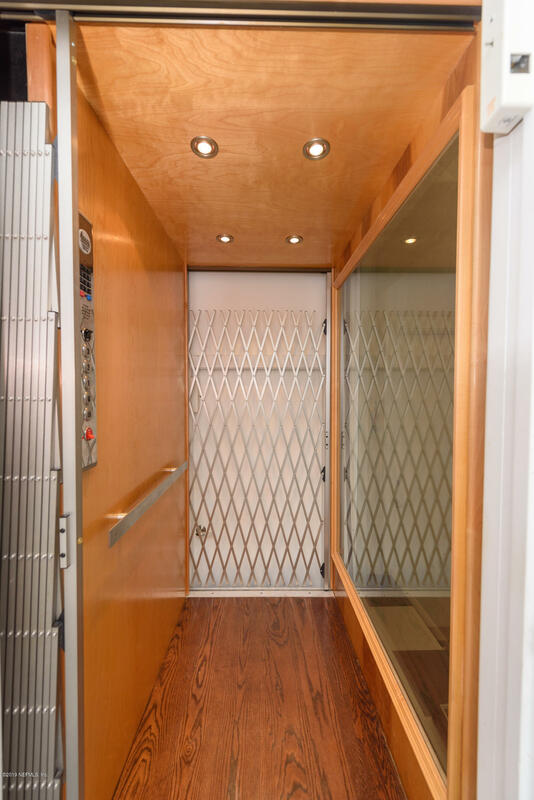 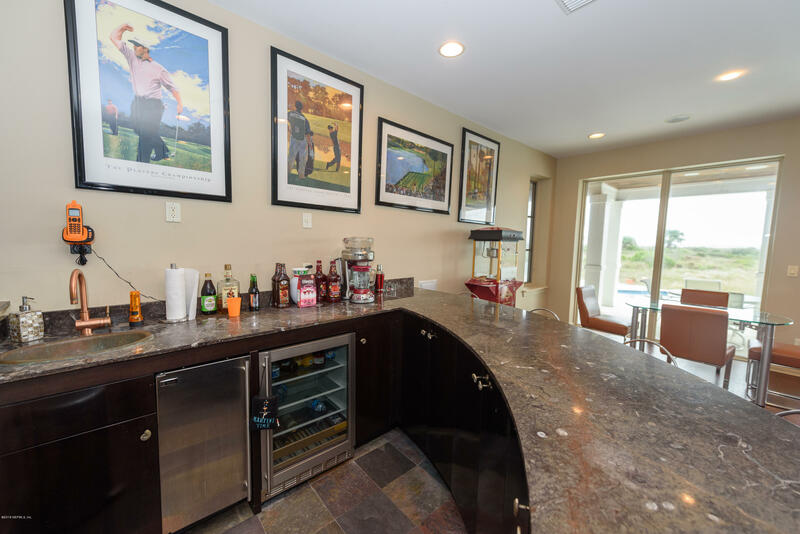 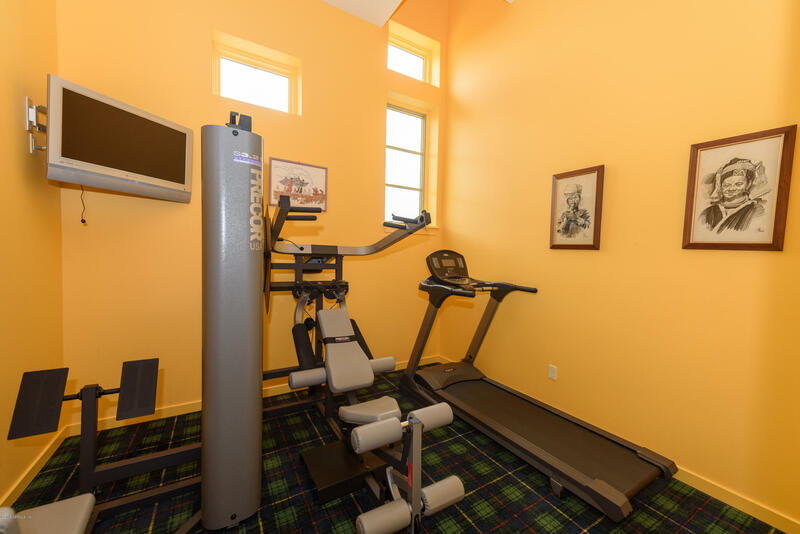 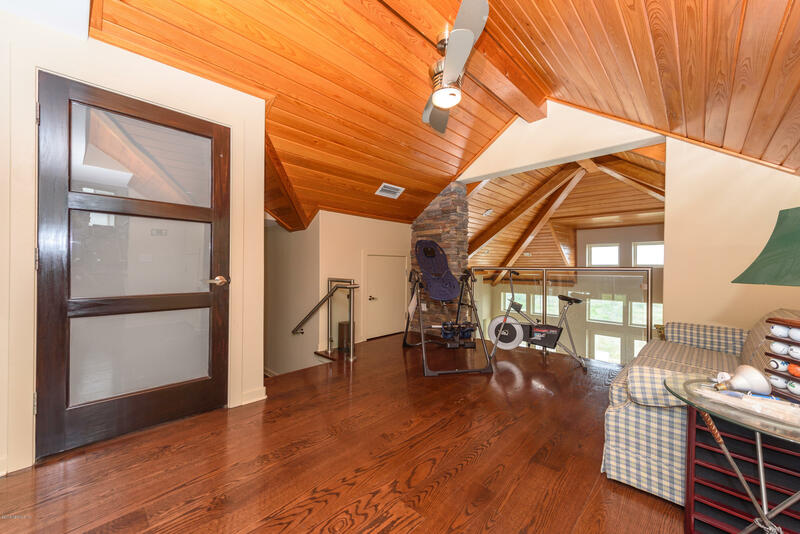 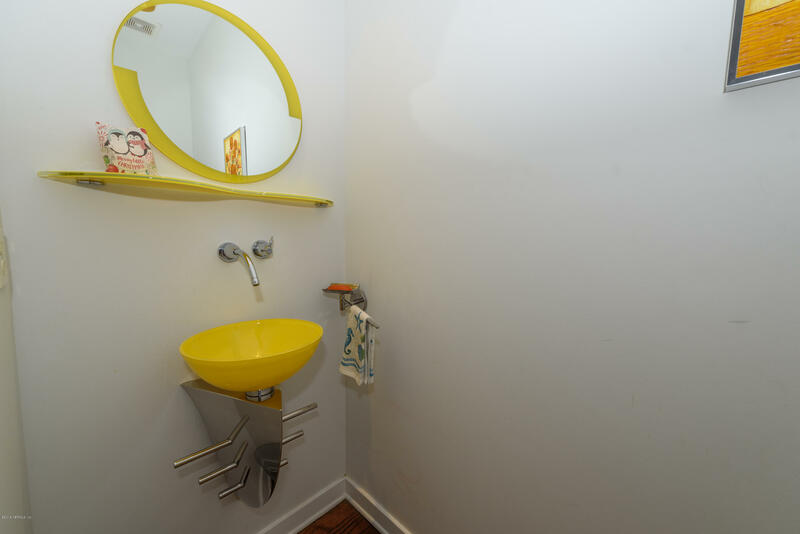 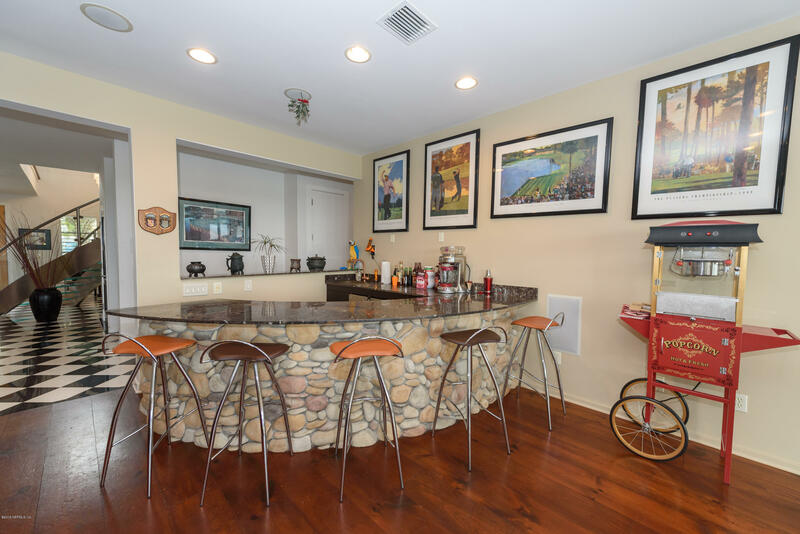 Other home amenities include, an exercise room, laundry room, tower room, and home bar.